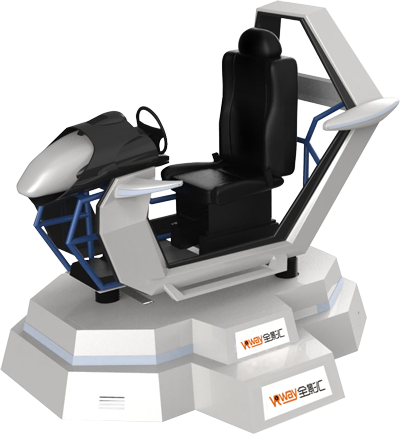 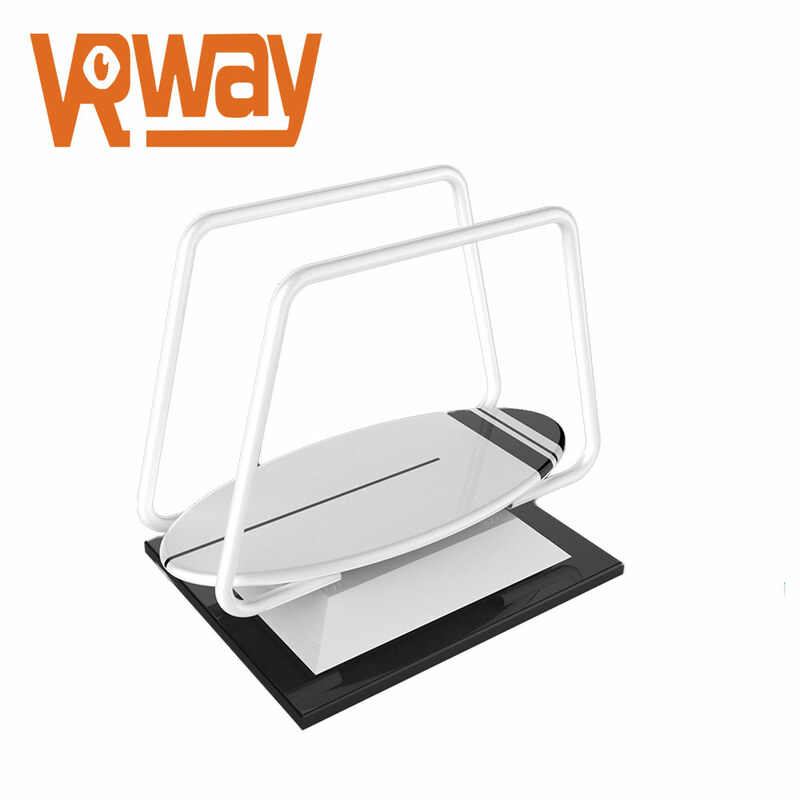 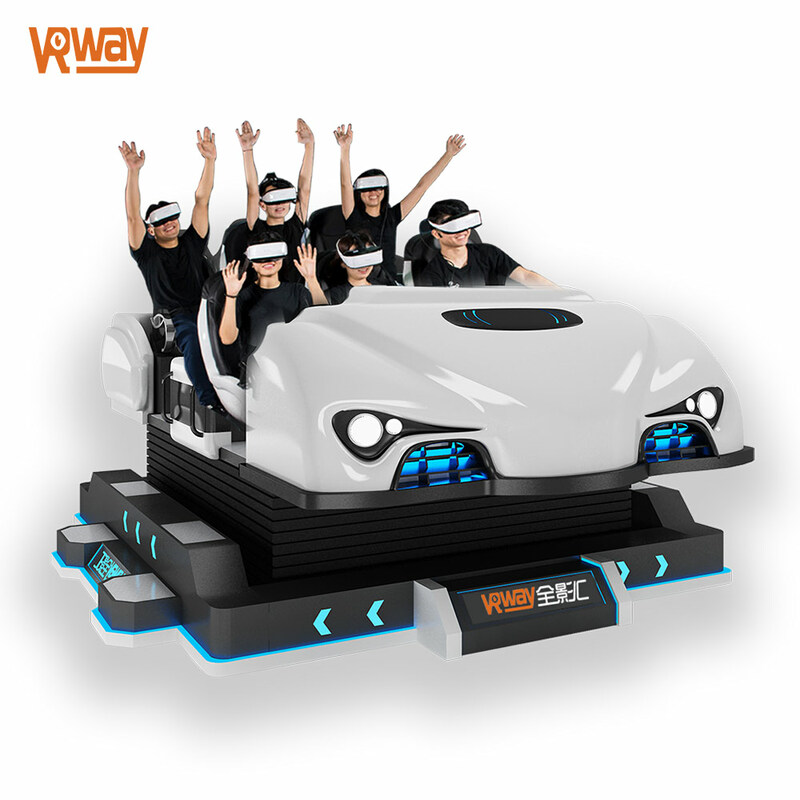 Unlimited Exploration VR game platform is designed and manufactured by VRway. 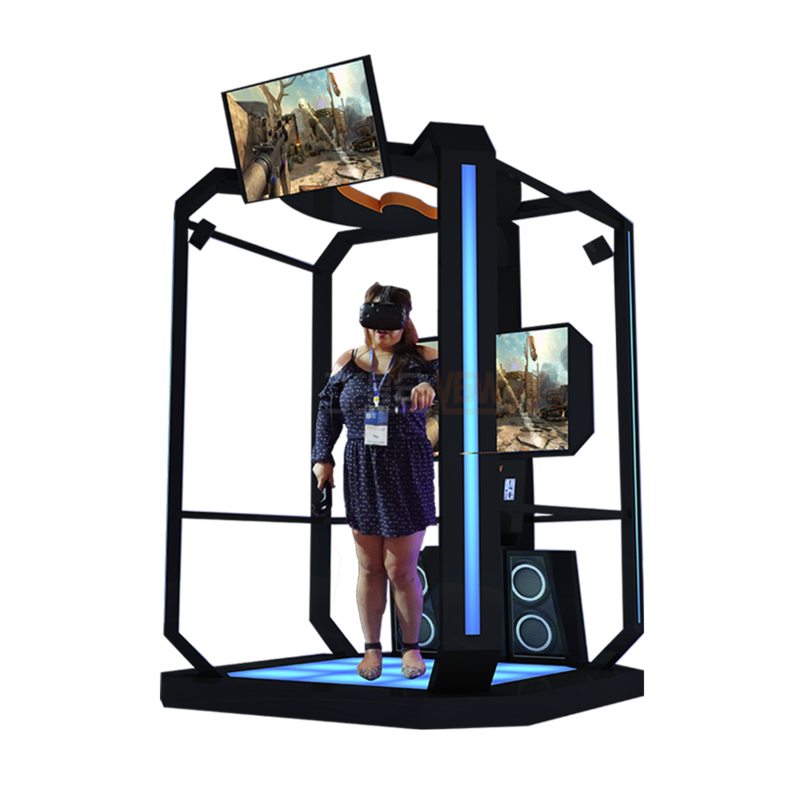 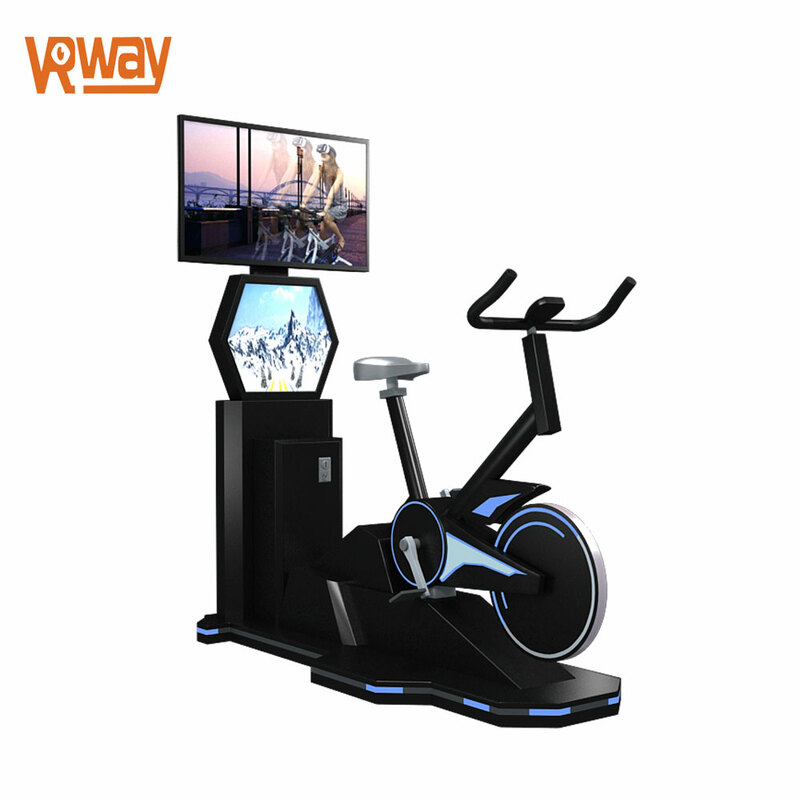 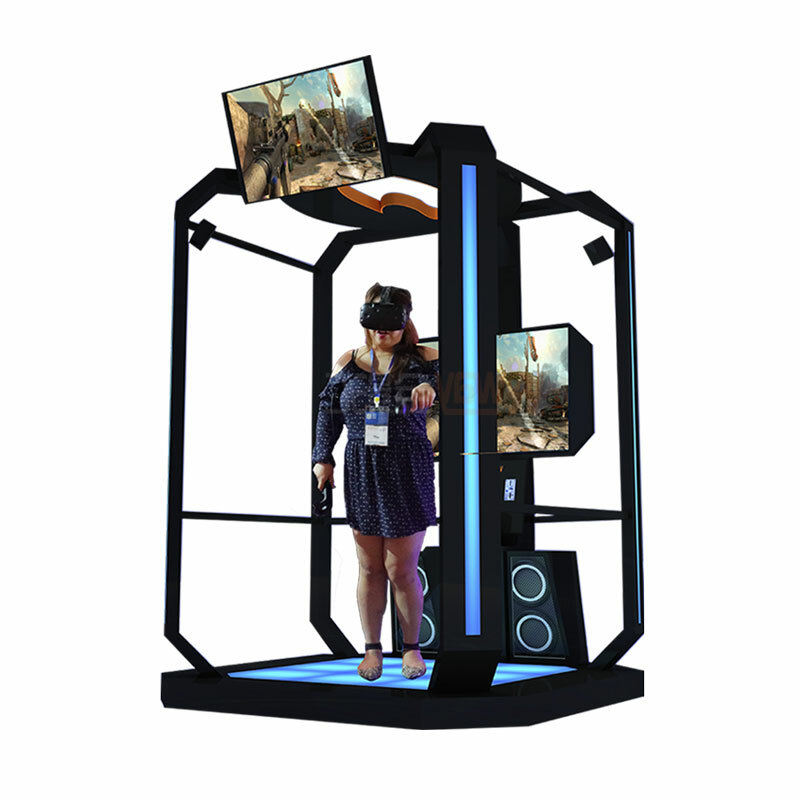 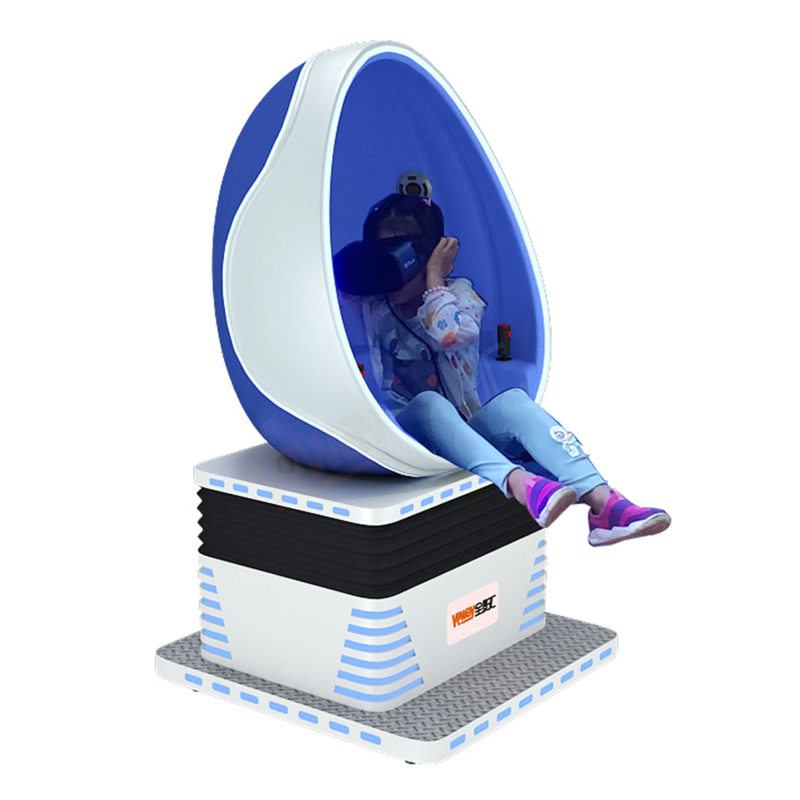 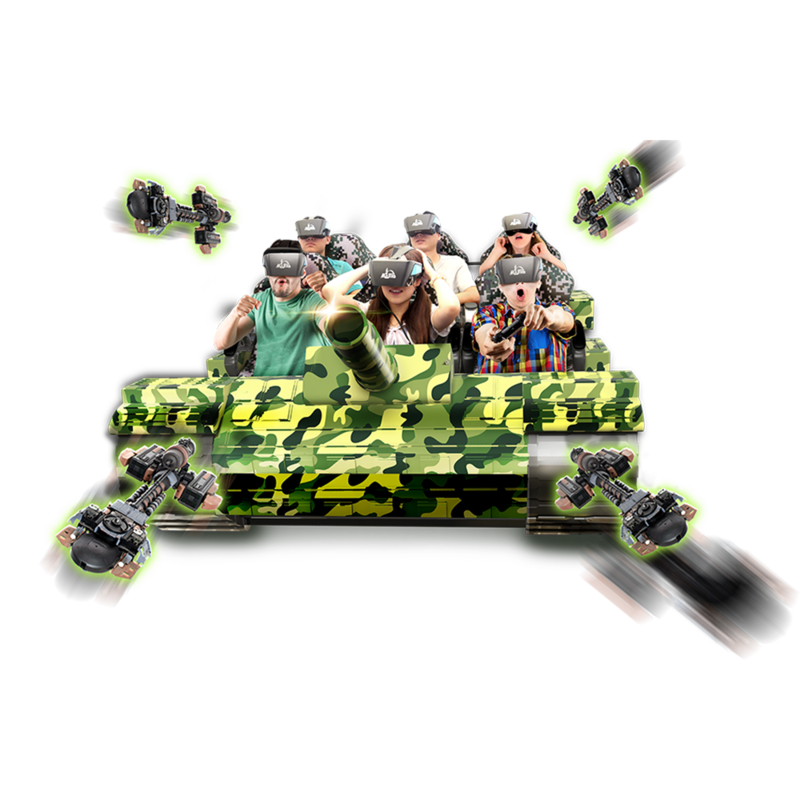 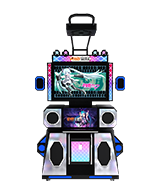 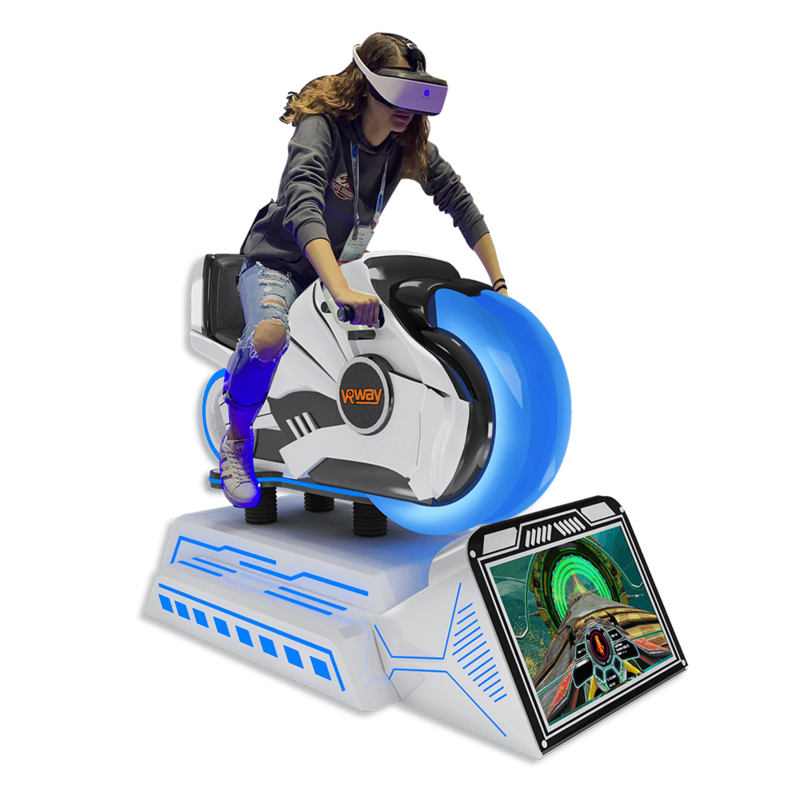 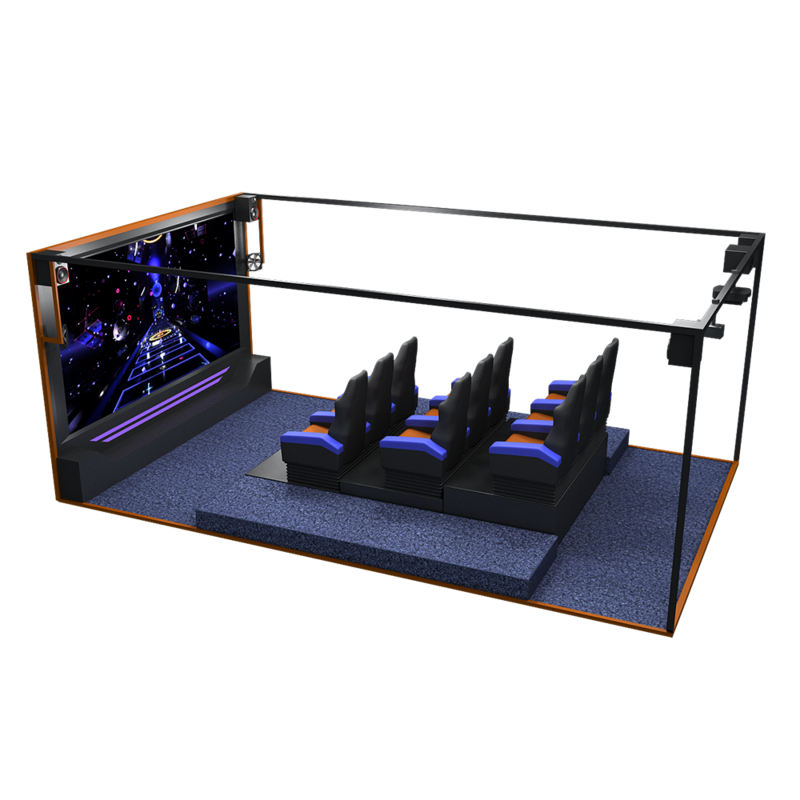 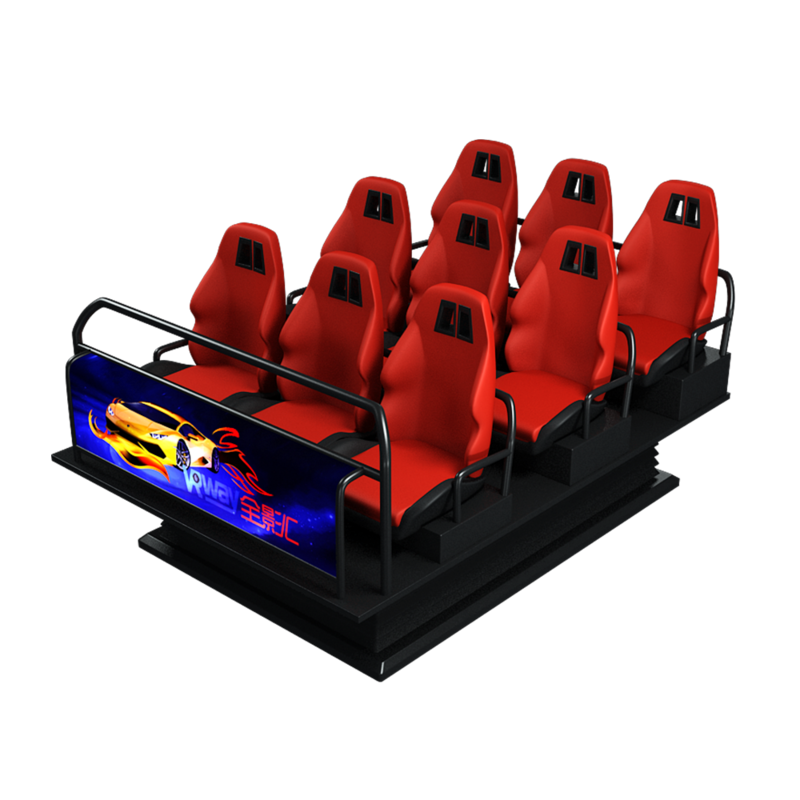 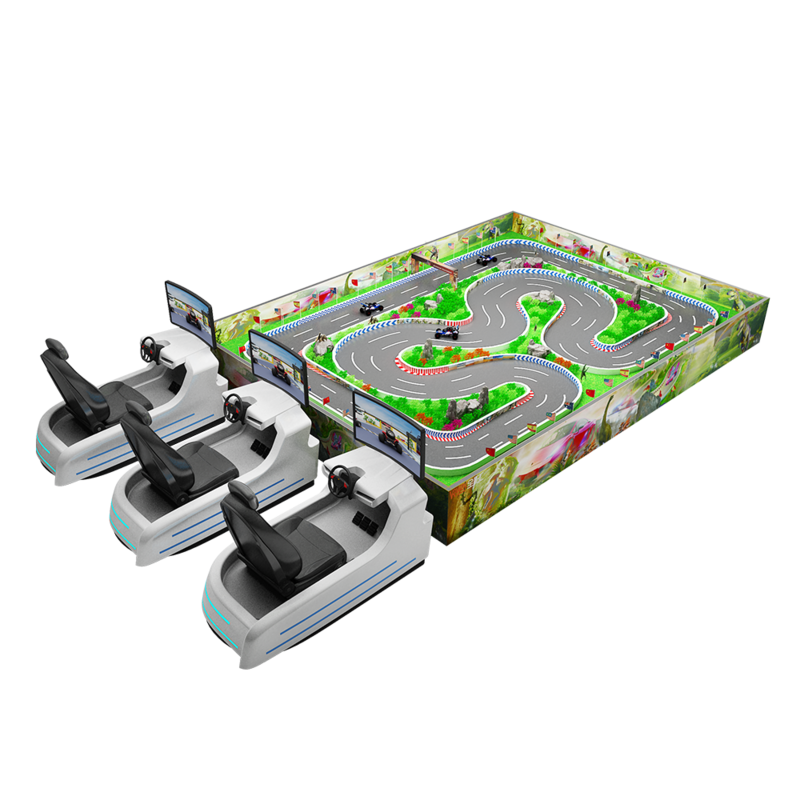 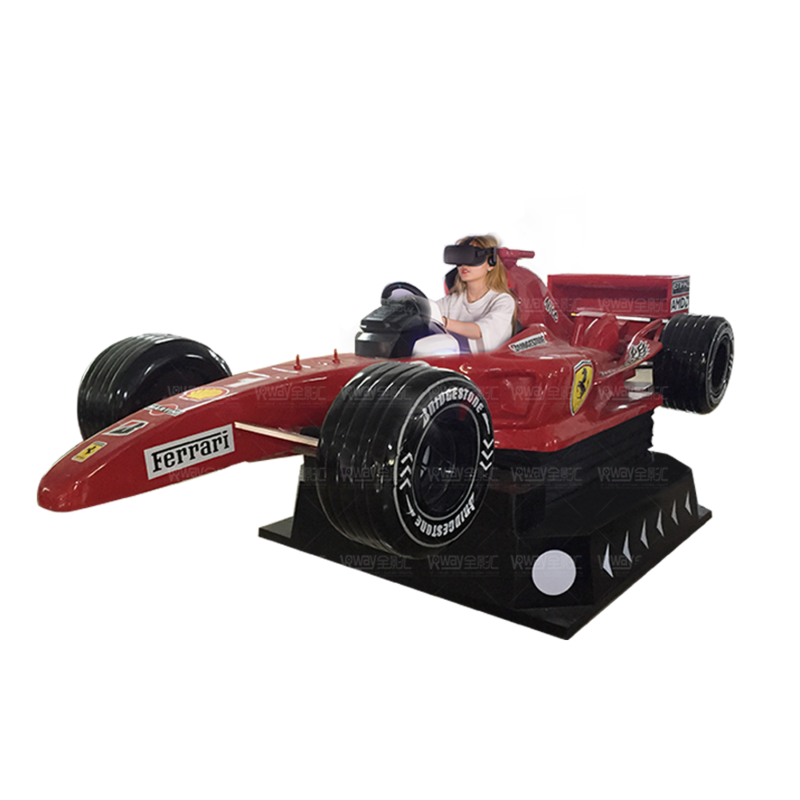 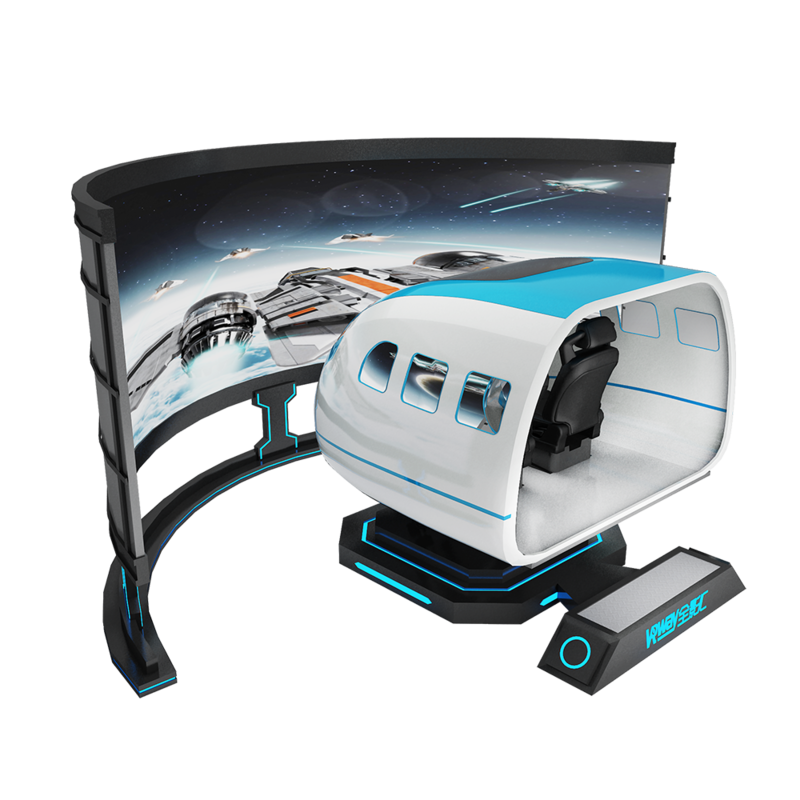 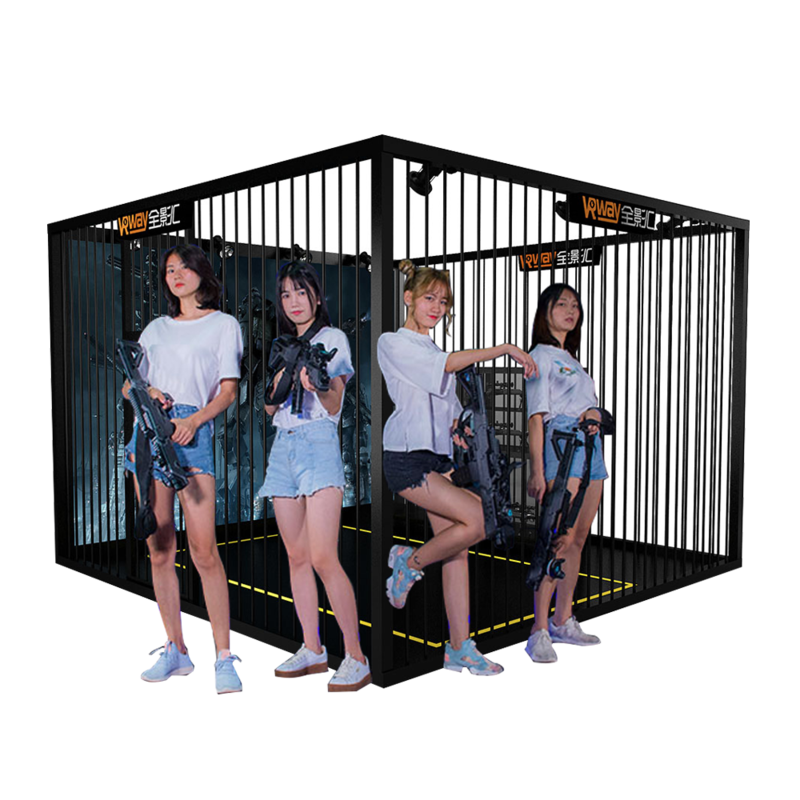 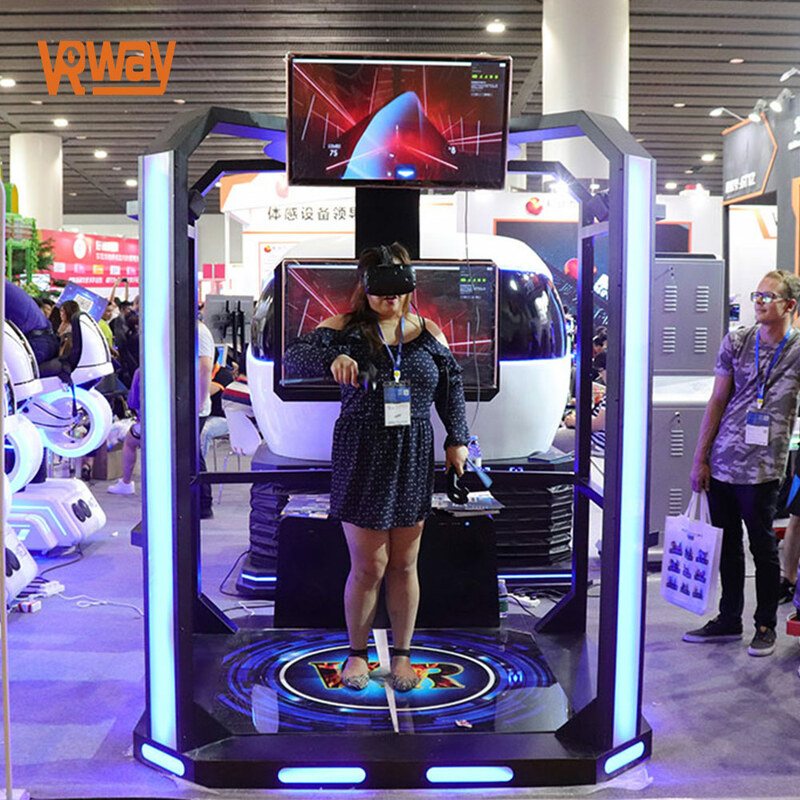 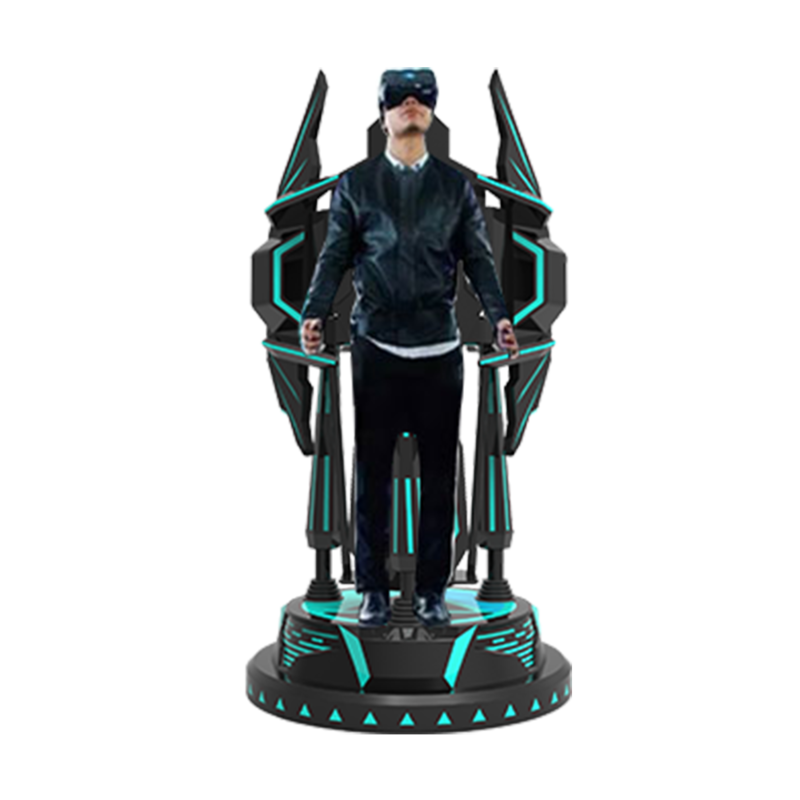 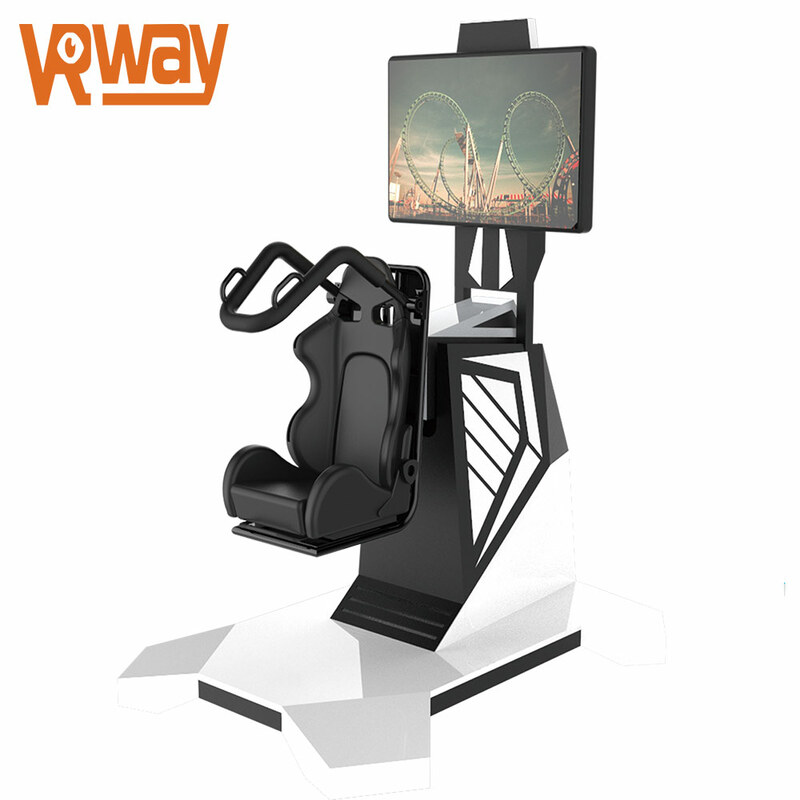 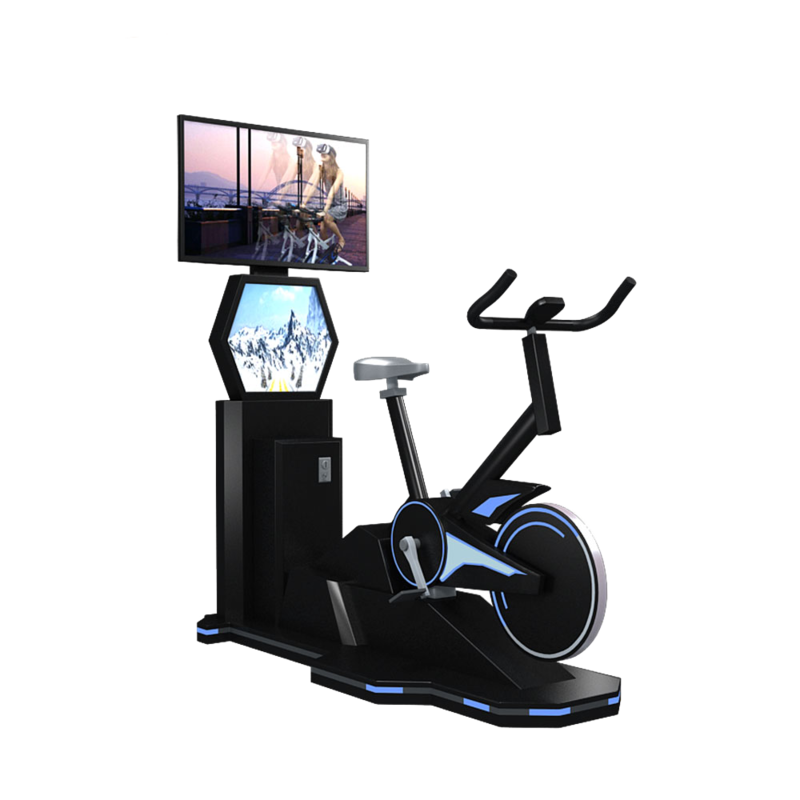 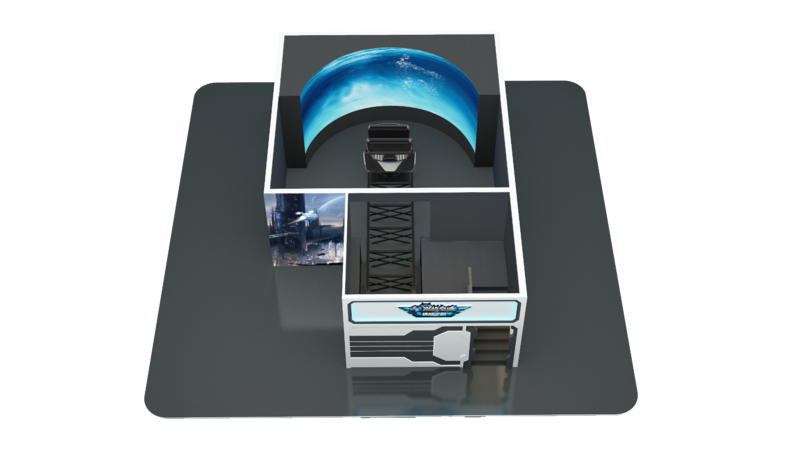 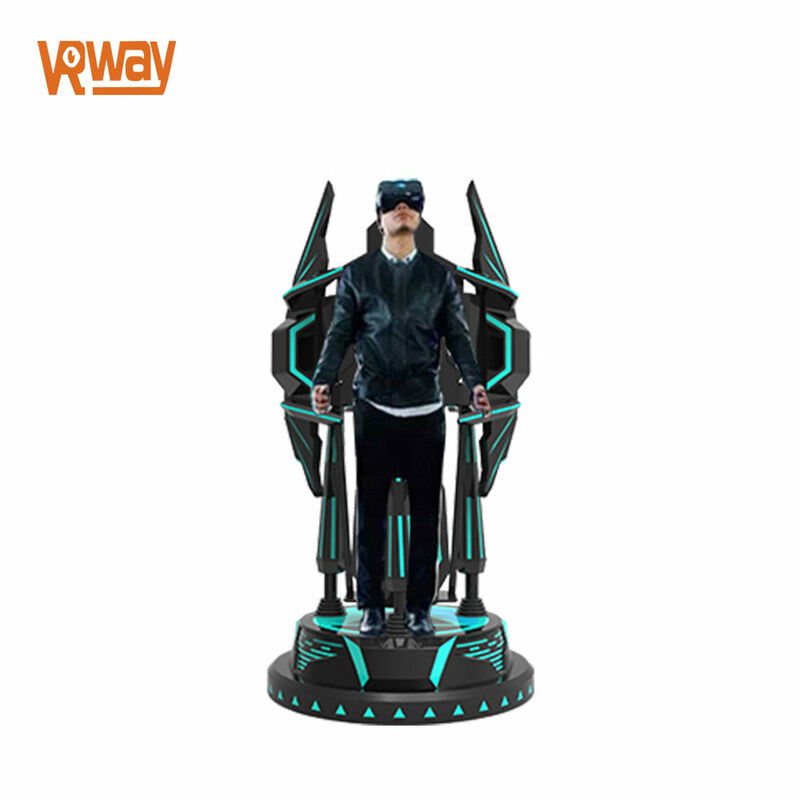 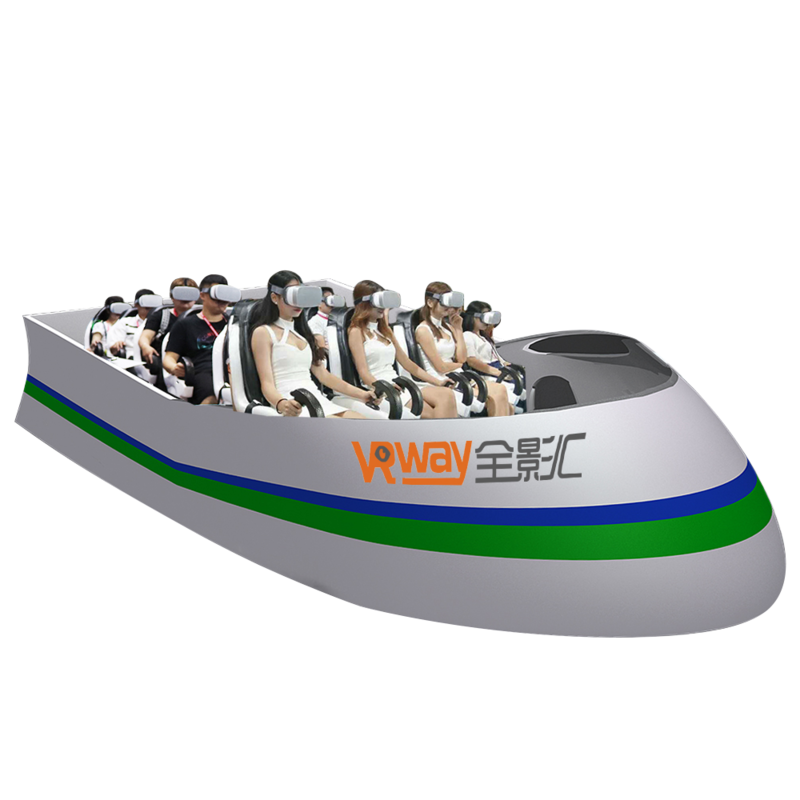 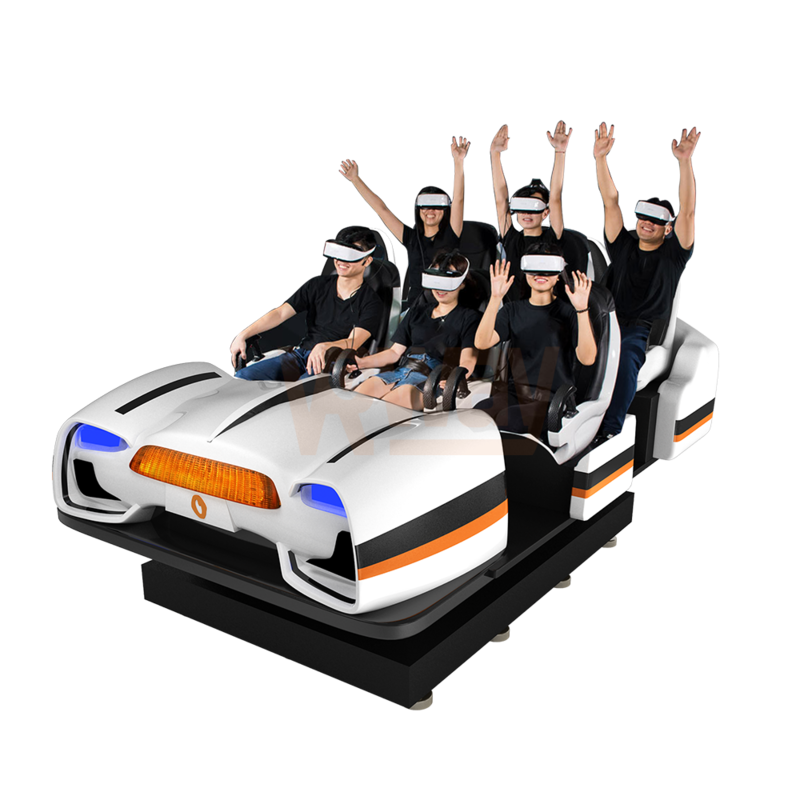 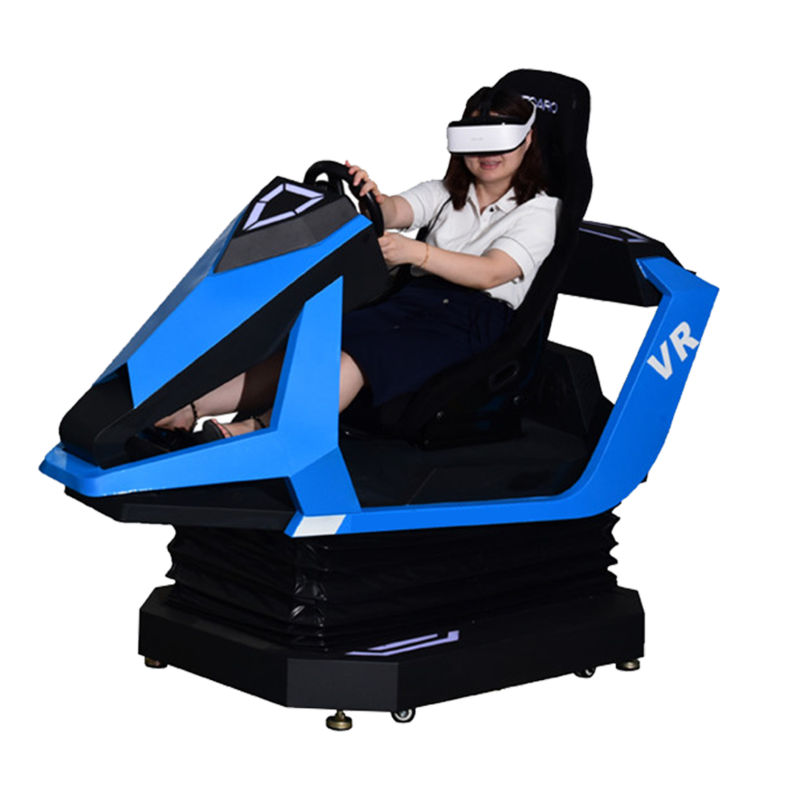 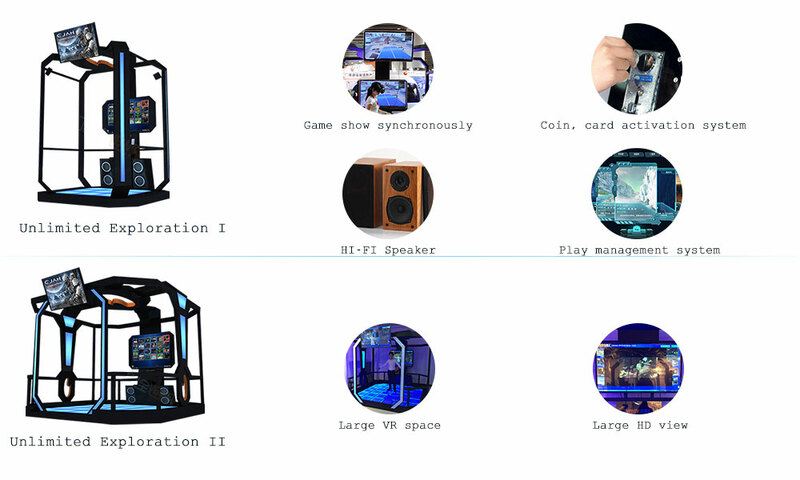 It is based on the new generation interactive VR game equipment of HTC-Vive.With the 360° full view VR headset on, you will enter the virtual world, and also be very attractive for the people walking by with real time game playback to the large HD screen. 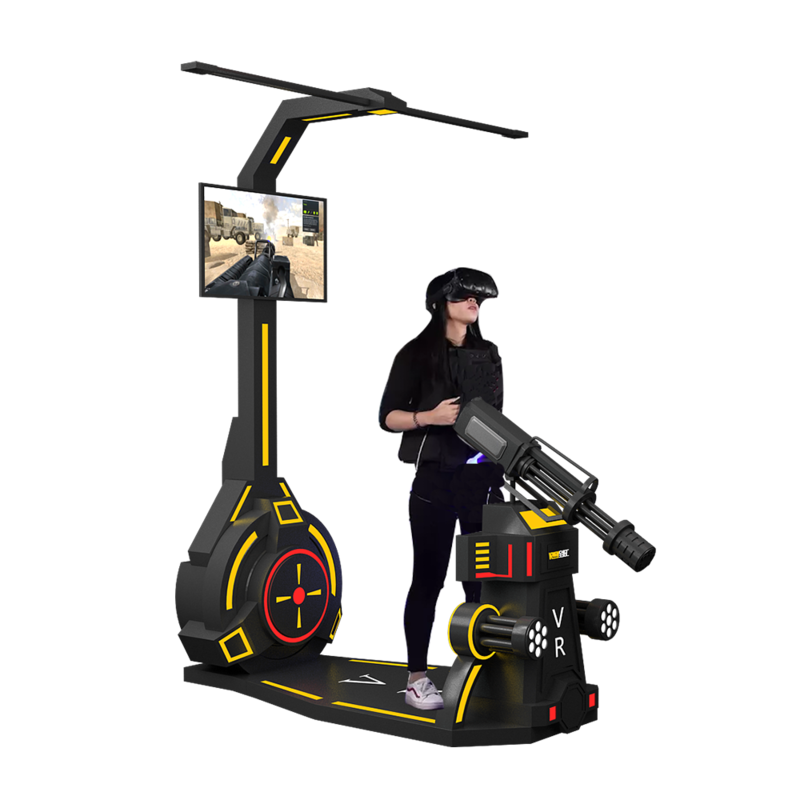 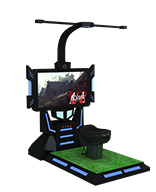 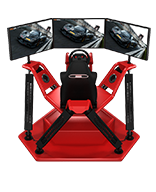 The game content of this VR device was developed by the STEAM VR professional team. 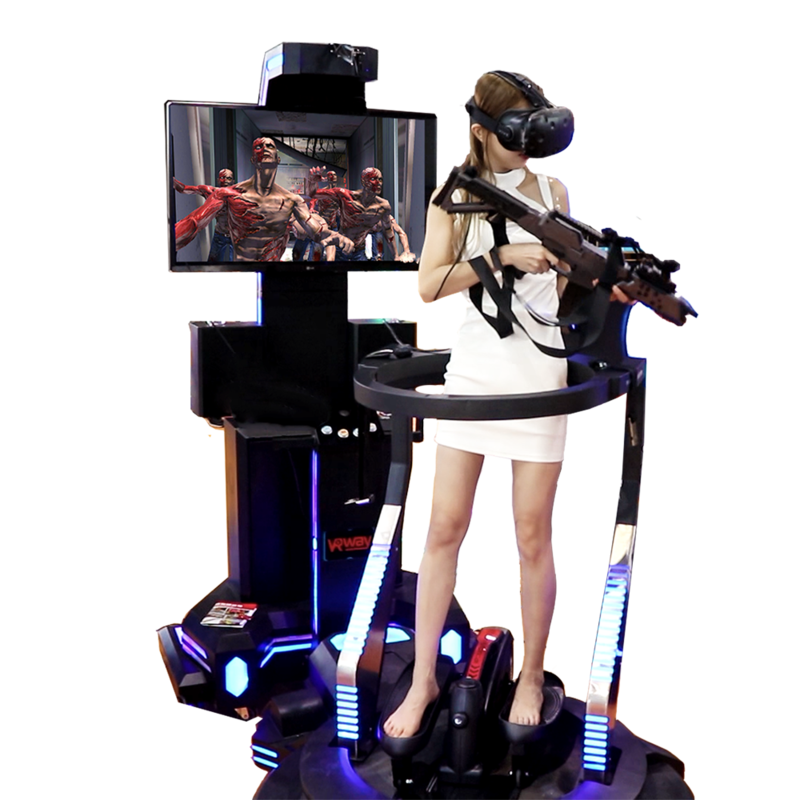 Game types include sci-fi, horror, shooting, sports, etc. 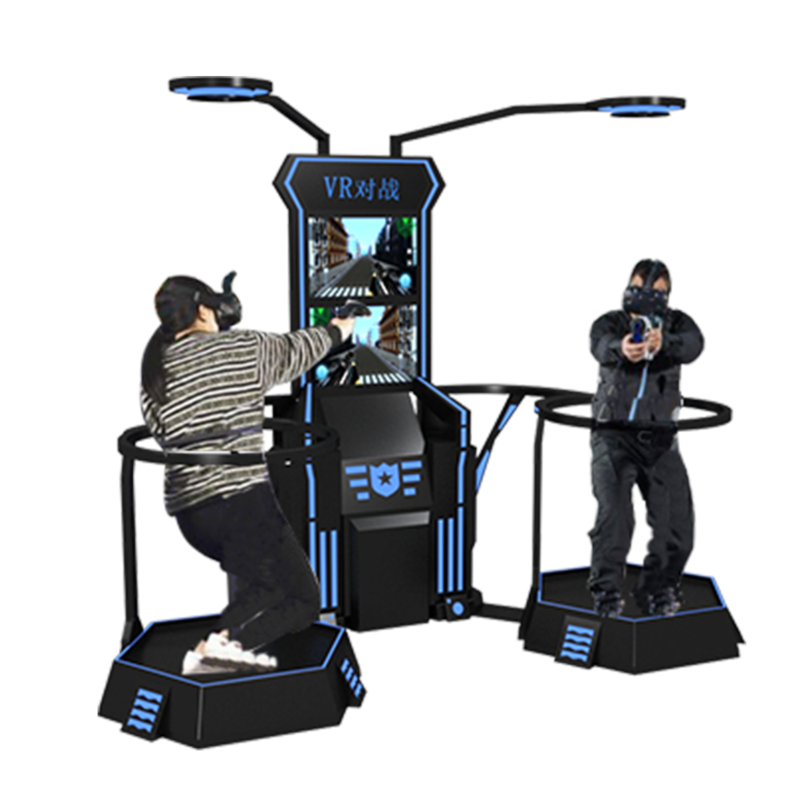 Among the more eye-catching games are Fruit Ninja, Boxing, Baseball, VR zGame, Paintey, Audioshield, Mercenary, Pool Notion, Pitch-Hit, Zoombie... ...and other interesting content. 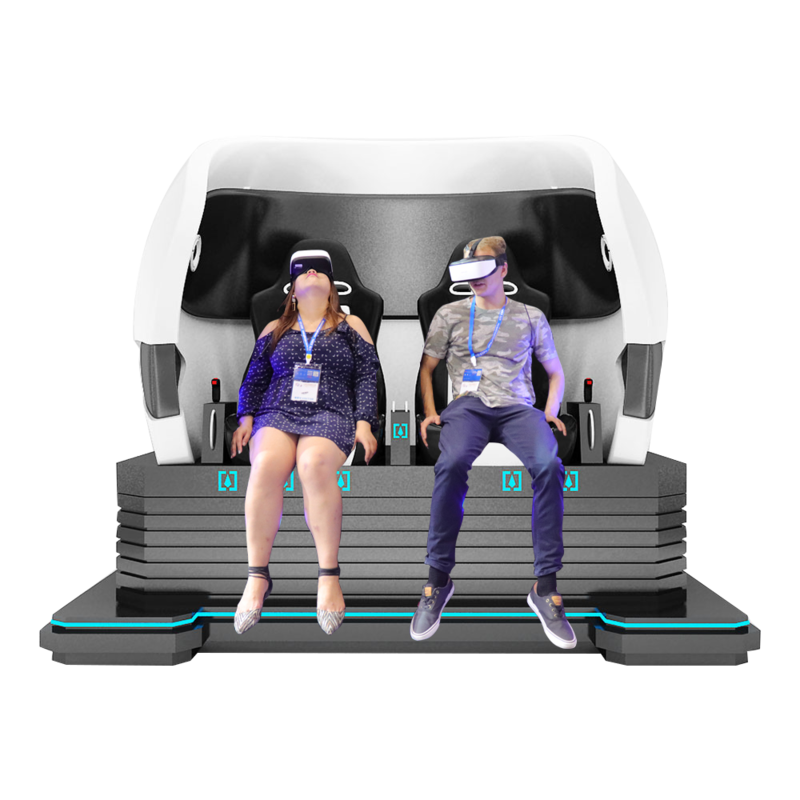 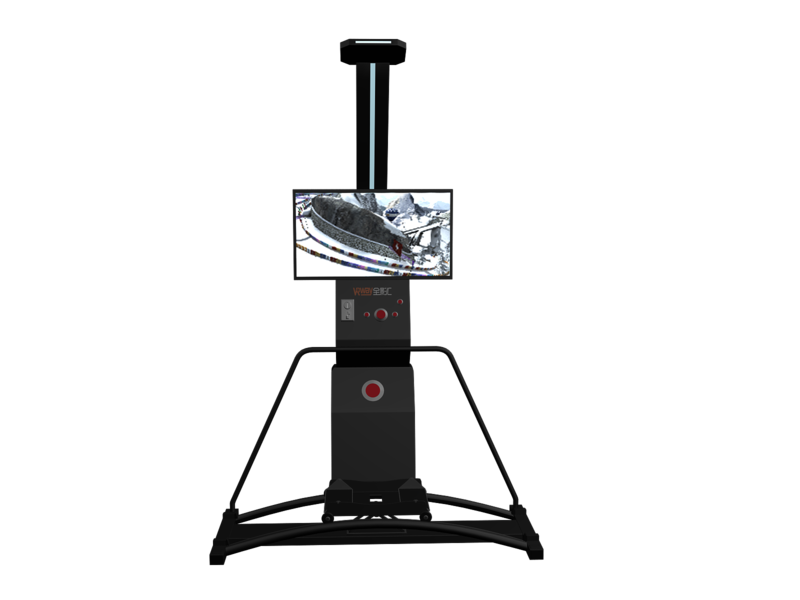 A profitable VR device developed for businesses and users. 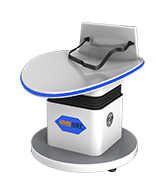 It covers a small area, multiple ways to start a button, portable playback system and statistical functions and other commercial solutions.